Mystery Driver Who Helped Stranded Bridesmaids Found! NOTE: This content is old - Published: Monday, Jul 13th, 2015. Last night a bride posted an appeal online to help to find the person who saved her wedding day, after her bridesmaids had to thumb a lift to the service when their car broke down! 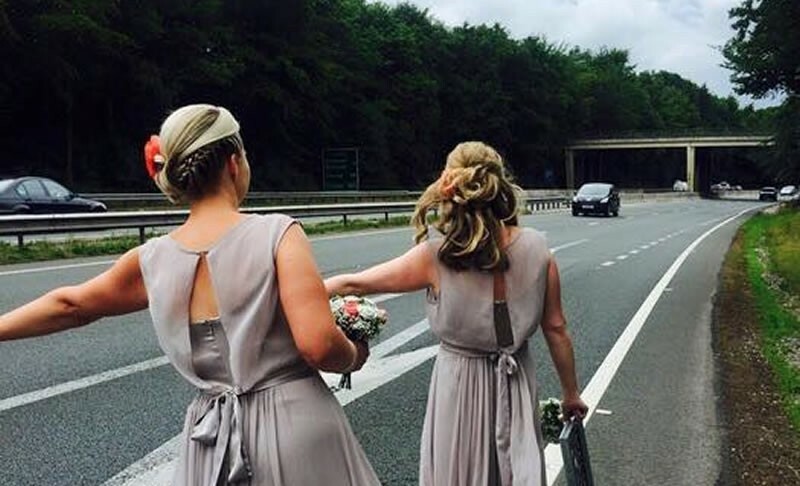 Bethany Mouatt (formally Unwin) was married in Llangollen yesterday, however posted an appeal online to help track down the mystery driver who kindly pulled over on the A483 and offered Mrs Mouatt’s stranded bridesmaids a lift to the wedding. 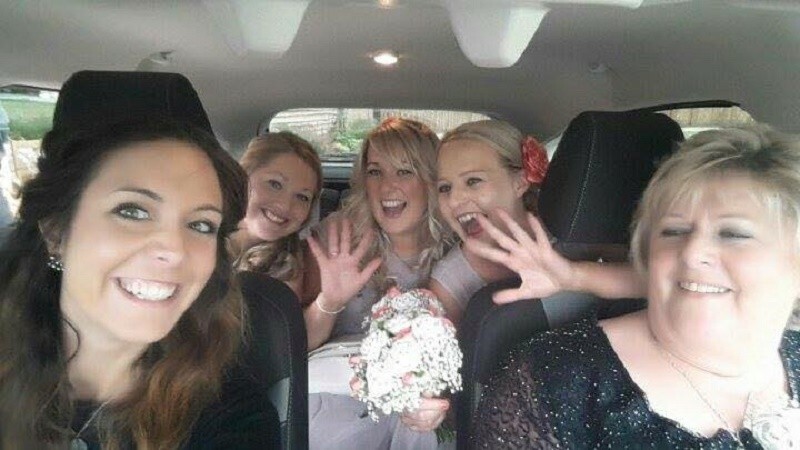 However the mystery driver has since been found and identified as Bethan Young – who pulled over and offered the stranded bridesmaids a lift to the wedding. Bethany Mouatt has since posted the above photo on Facebook – saying ‘A picture from the wedding saviour’. The photo has since been shared over 320 times. 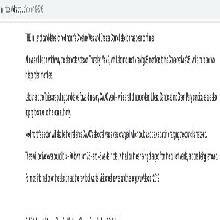 The appeal caused quite a storm on social media and news outlets – having been shared on Wrexham.com alone 152 with a page reach of 26,288. We have since been told that Martin Edwards was also involved in helping the bridesmaids get to the wedding and reportedly got them all to the wedding before the bride!